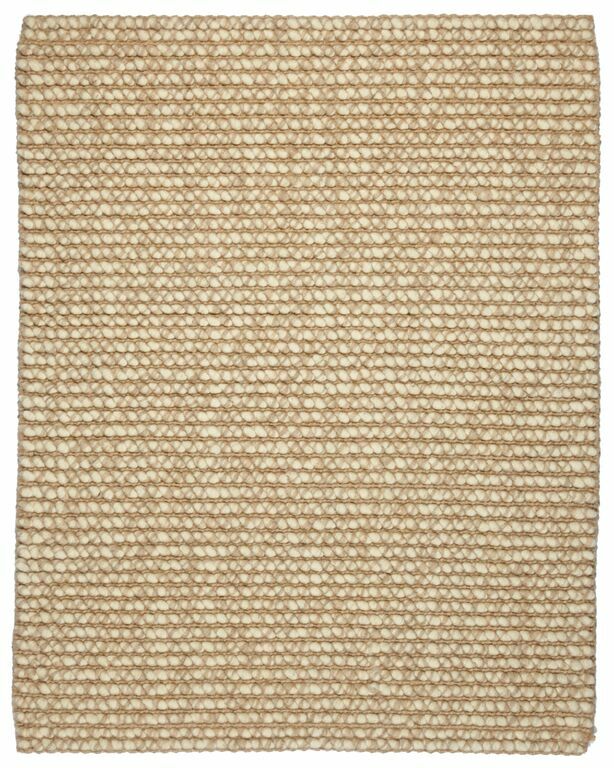 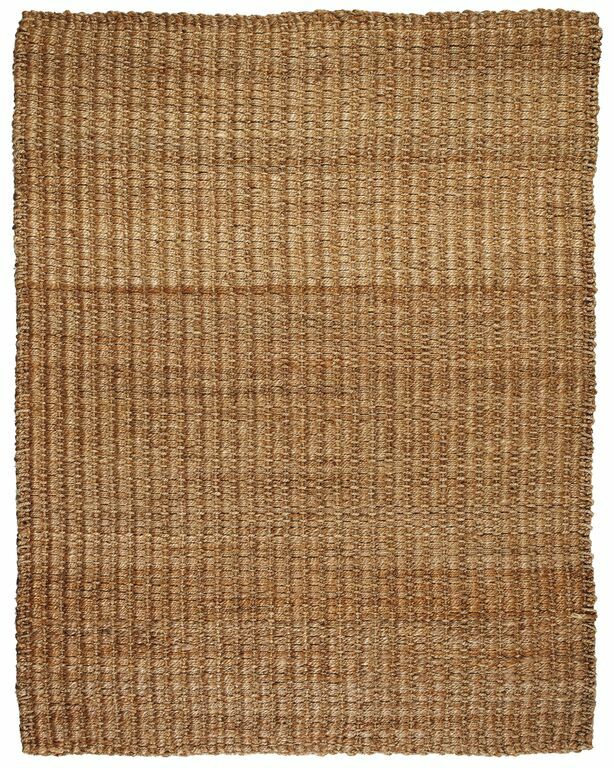 Natural jute creates a soft, subtle and durable option for so many living areas in your home including living rooms, dining rooms and bedrooms. 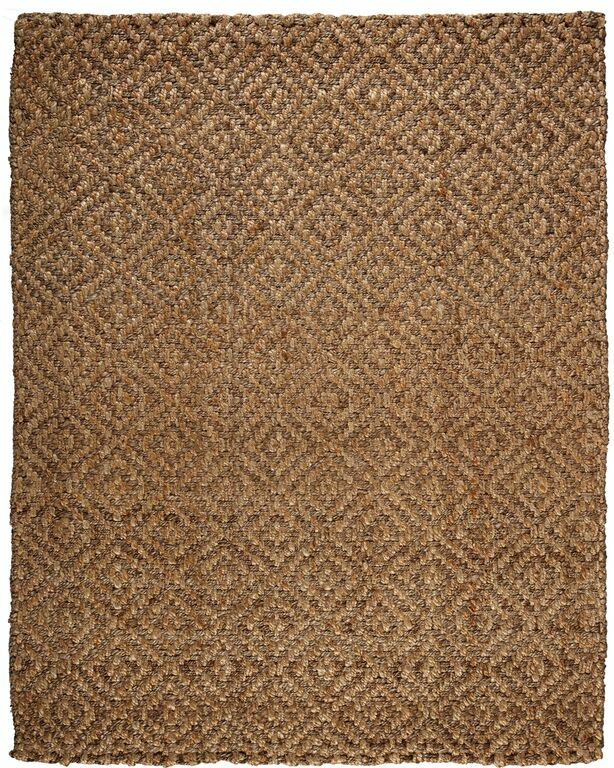 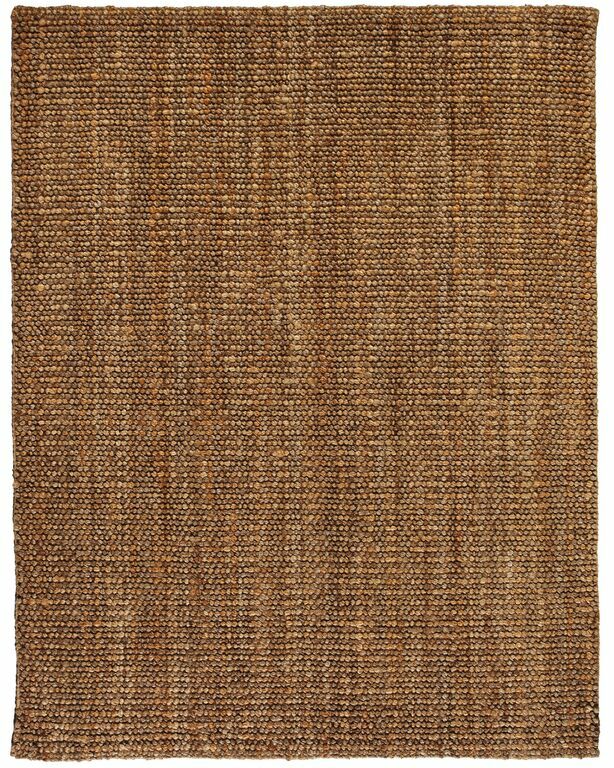 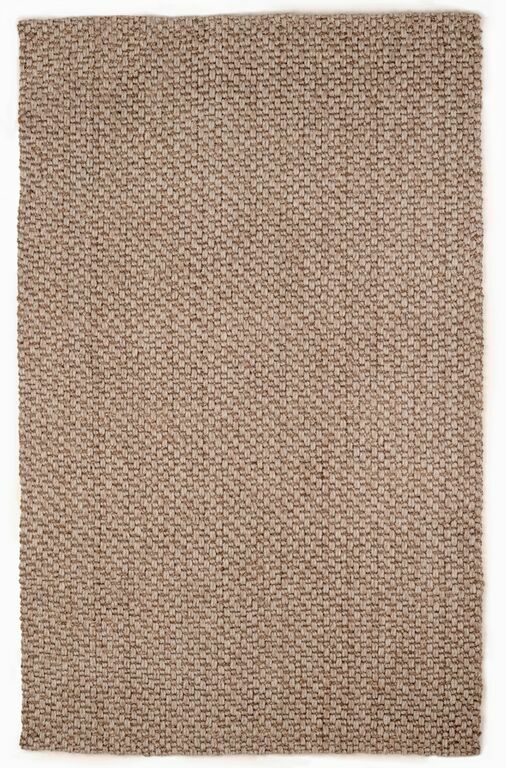 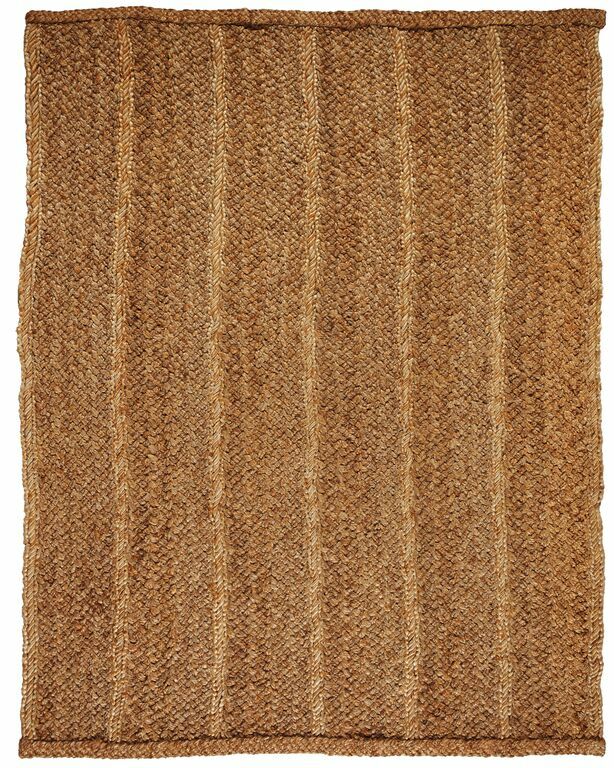 Jetty features a classic herringbone weave in beige which is an extremely versatile pattern that will enhance any decor. 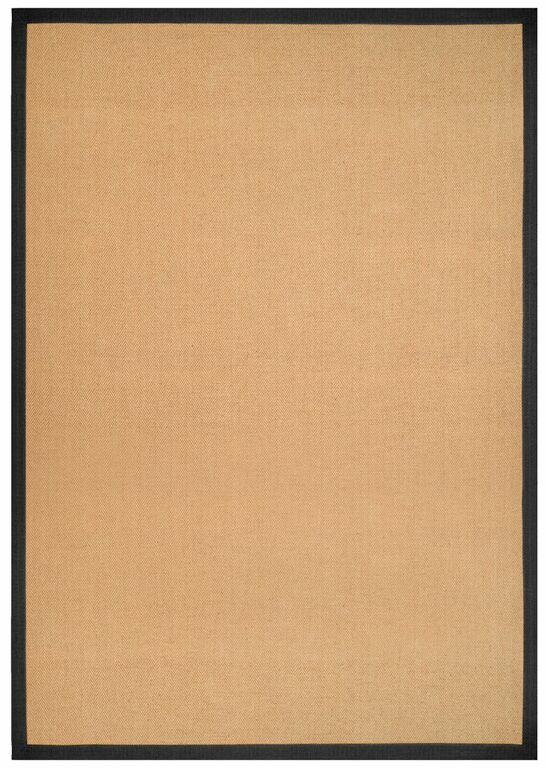 A cotton border in a black has mitered borders for a clean look. 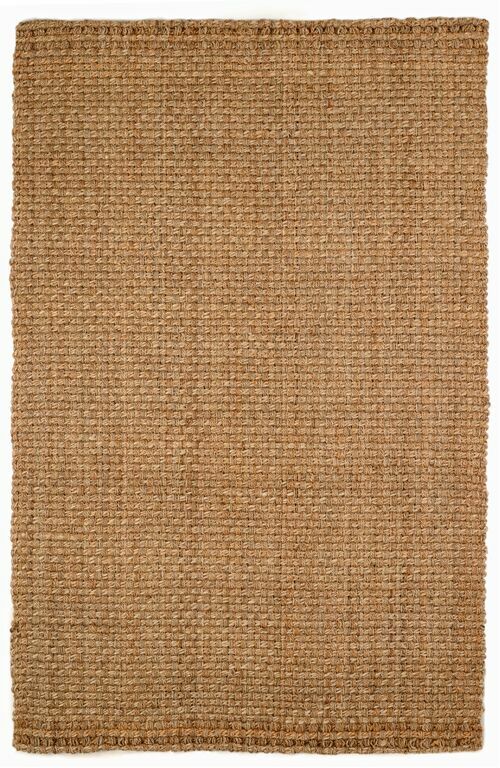 This low-profile rug also has a non-skid latex backing which helps keep it in place on nearly any surface.